Ring in the new year with Stavna Ballet's very own Snow White! 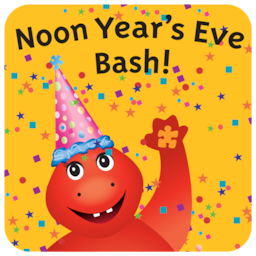 Meet and greet with Snow and her friends at the Chesterfield Children's Museum New Years Eve Celebration. This is an exciting opportunity to smile with Snow for a picture your child will cherish forever.